These three books, that are in the top 10 books you should read, are written by one and the same author. 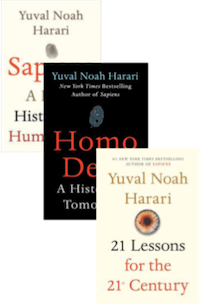 Sapiens is about the past, history of humankind. It’s in the first position on the list. Homo Deus is about the future, that it is not exactly what we see in sci-fi movies, or what we think it will be. This book is in the 3rd position. 21 Lessons for the 21st Centurywas released a few months ago. It talks about the present. About important lessons for humanity. This book is in the 5th position. 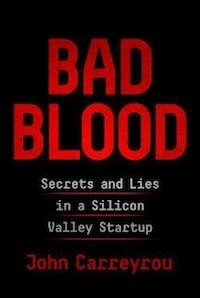 This book is about the shocking collapse of Theranos — the multibillion-dollar biotech startup. Apparently, this whole company was a scam, and here in this book is the full inside story of what was going on there. It’s not exactly a self-help book, but it is a real story from Silicon Valley. Our brain tends to worry about things that are not really so important. It’s because our brain does not always work as we want it to work. This book is about this. What we should stop worrying about, and what actually is important for the world in the long run. We don’t have to present Stephen Hawking to anyone. 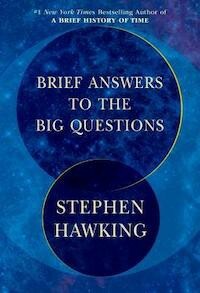 He died almost one year ago, and 7 months after his death his newest (and I believe the last) book has been published. This book became super popular lately. This book became very popular in a very short time. It presents quite a simple framework to achieve your goals. 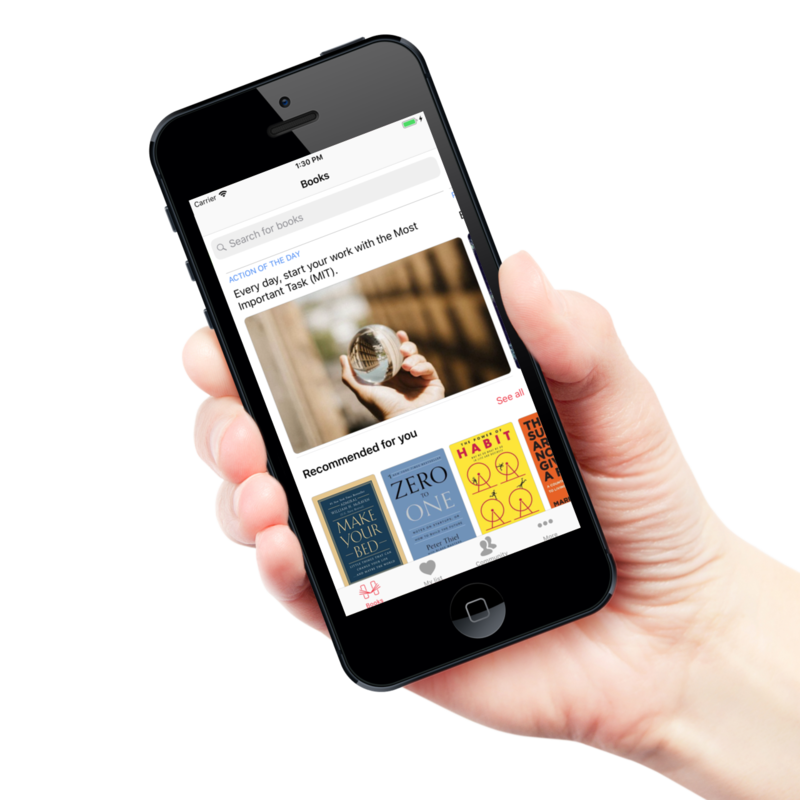 I heard about this book from 3 different sources, so people really like it and talk about it. Michael Pollan is known from his previous books, especially The Omnivore’s Dilemma. 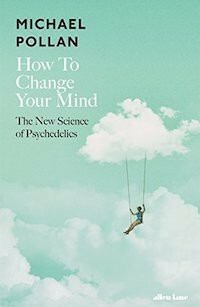 This newest book, released in 2018, presents the newest studies about psychedelic drugs, like LSD, and how it affects our consciousness, dying, addiction, depression, and transcendence. Well, you might have heard a lot of facts about sleep, or even read some books. 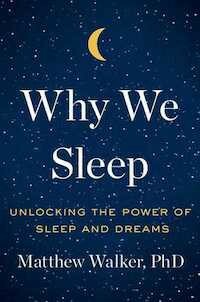 This one, released only one year ago, contains the newest science about sleep. Why would you want to read such a book in the first place? Because it has answers to many questions you’ve asked yourself already. For example, how alcohol and caffeine affect sleep. And what effect can irregular sleep patterns or not sleeping enough have? This was released 4 years ago, but it’s still very popular and very highly rated. It’s recommended to everyone who is over 50 or has a close family member over this age. 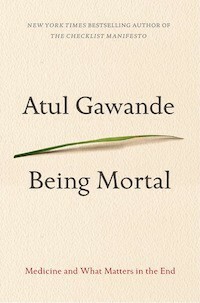 This book is about what medicine and our current health system do wrong, especially with extending the suffering of the elderly. 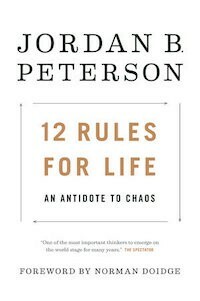 Jordan Peterson became very famous lately with his unique point of view and very strong arguments. He talks about facts that no one can argue with. His books are very popular because he became very famous on the internet. This book is not part of the top 10 because of his low rating. Actually, it’s much lower than the other books. 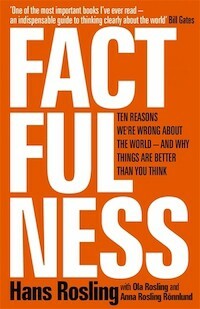 I read part of this book, and I believe the main reason for this is because his books are very difficult to read. Despite this, the rules are awesome and worth checking out. Don’t just read. Practice it! 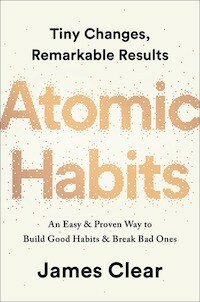 HabitCoach contains all the principles and actions from this and other books. Spending only 5 minutes daily, you will shape your habits and life philosophy, what will eventually change your future. 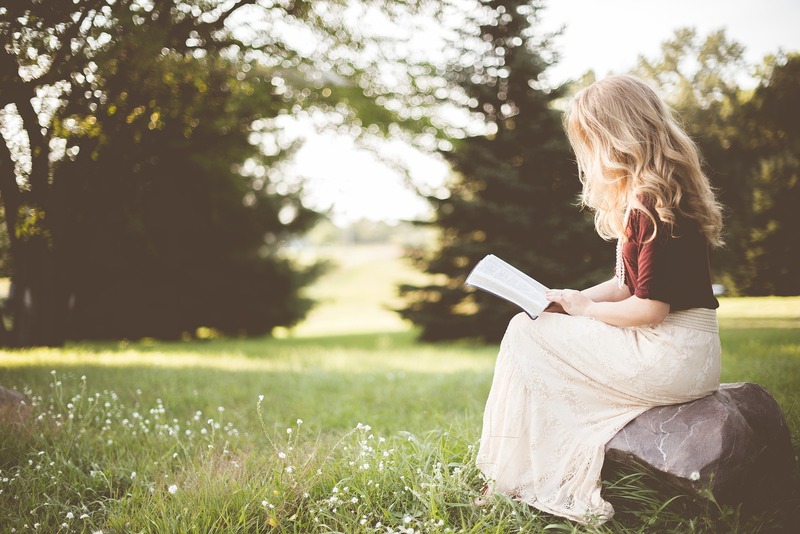 Currently, HabitCoach contains over 1000 actions and principles from the best personal and professional development books! Discover what people do daily to be wealthy, healthy, and happy.